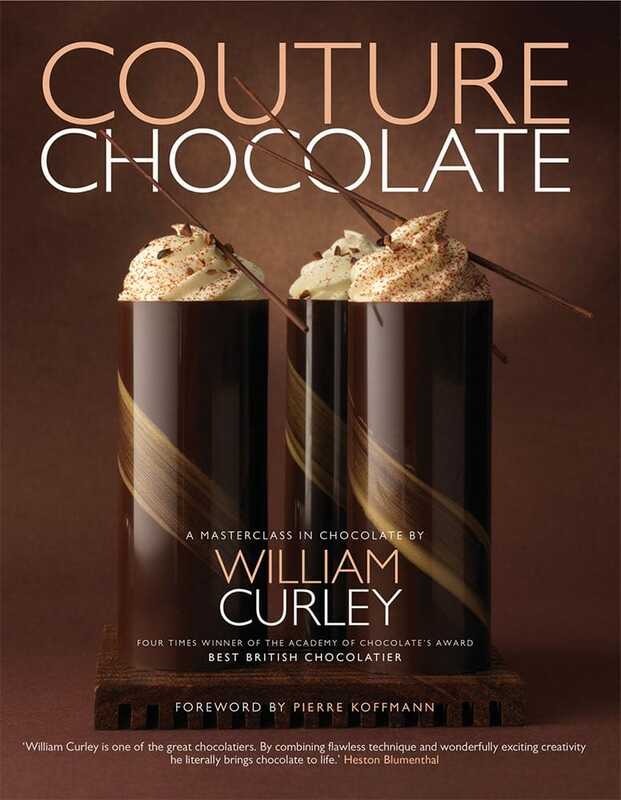 Couture Chocolate examines the origins of one of the world’s most popular foods–explaining the method of creating chocolate, how its quality depends to a large extent on the variety of beans used, and the differences between plain, milk and white chocolates. It reveals how some of today’s most popular flavors – such as vanilla and chilli – were those favored by the pioneering Aztec chocolatiers centuries ago. William shares his techniques and most mouth-watering recipes, starting with the basics: tempering and making a bar of chocolate; advice on how to add exotic flavors like rosemary or raspberry; and introducing different textures. Once those skills have been mastered, it’s time to tackle some of the authors incredible creations.